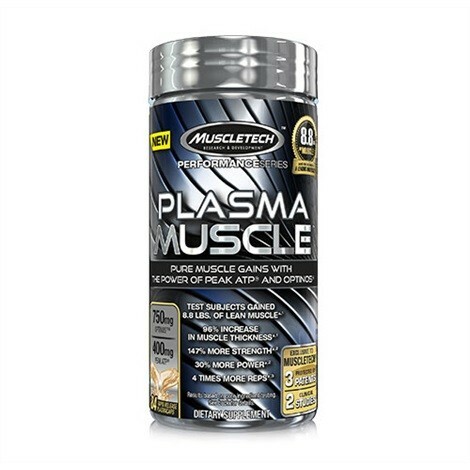 Produktinformationen "MuscleTech Plasma 84 Kapseln"
Introducing new MuscleTech® Plasma Muscle – the most powerful pre-workout and lean musclebuilding pill on the market today! Take 1 serving (3 capsules) daily 30 to 45 minutes before your workout. On non-training days, take one serving (3 capsules) on an empty stomach before breakfast. Do not exceed 3 capsules in a 24-hour period. Read the entire label before use and follow directions provided. Not intended for use by persons under 18. Do not use if pregnant or nursing. Consult a medical doctor before starting a diet or exercise program or if you have a medical condition. 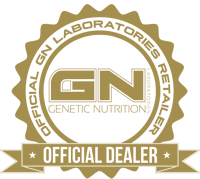 Weiterführende Links zu "MuscleTech Plasma 84 Kapseln"
Kundenbewertungen für "MuscleTech Plasma 84 Kapseln"